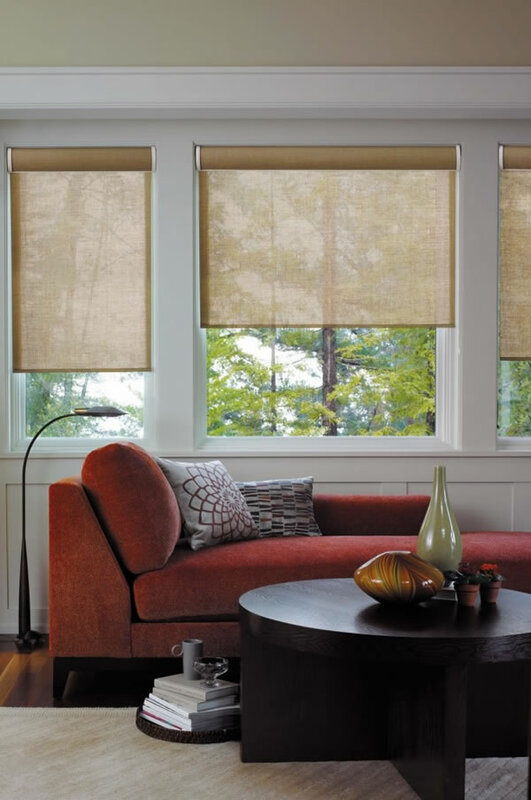 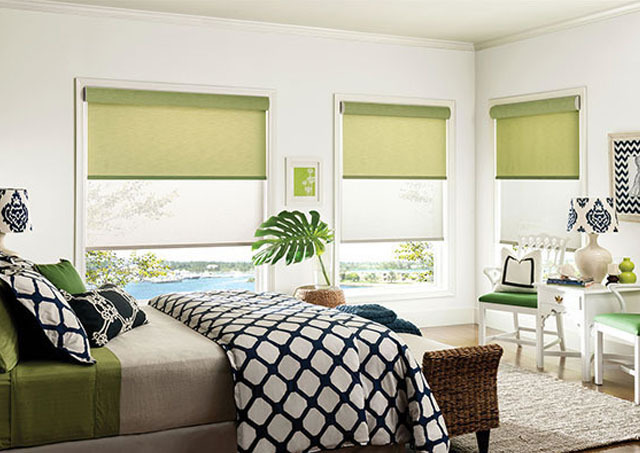 Roller Shades match any type of décor. 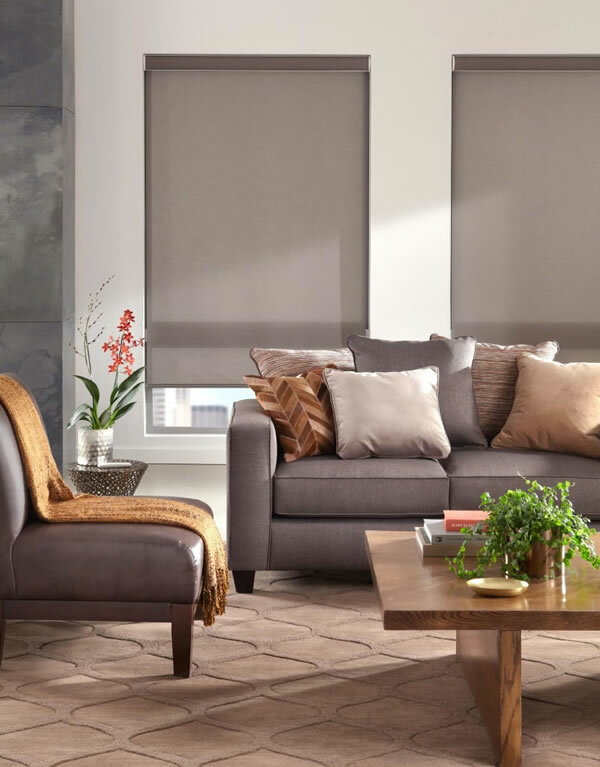 These simple-yet-sophisticated shades are easy to operate and add flair to any room with designer-inspired fabrics in a multitude of hues, patterns, and possibilities such as jacquards, stripes, and delicate woven textures. 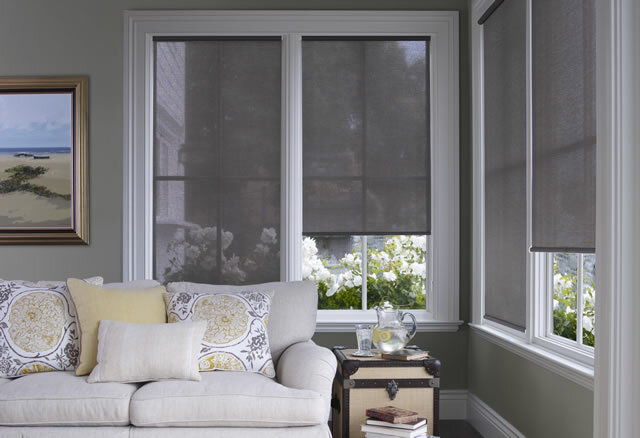 With four opacity levels, from sheer to blackout, roller shades regulate the light and protect your privacy to your specifications. 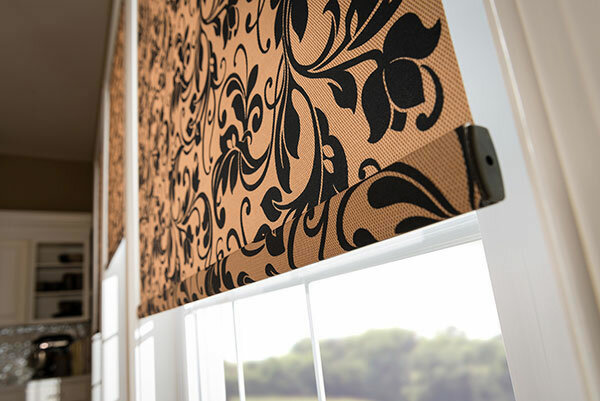 Embellishments including scalloped hems and beaded, or gimp trim add a distinguishing final touch. 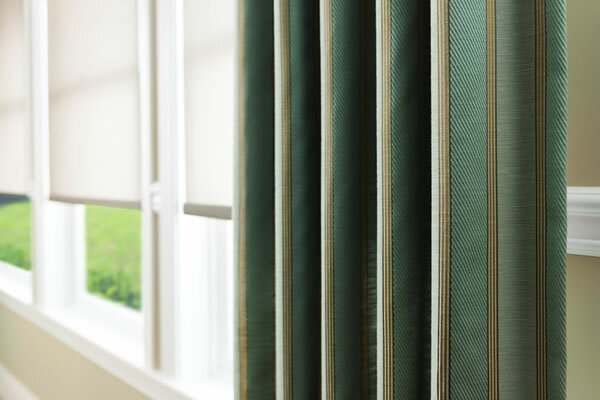 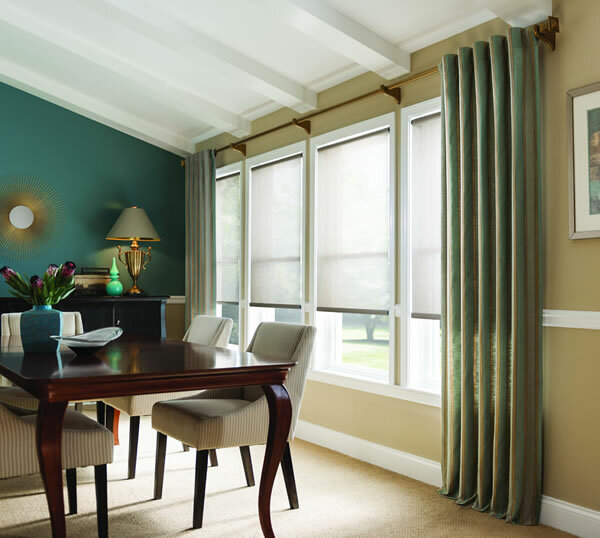 Many of our roller fabrics are also available in Sliding Panels and Roller Roman Shades for a coordinated look throughout your home.